White swan on green lake. A trained falcon waiting to perform outside. 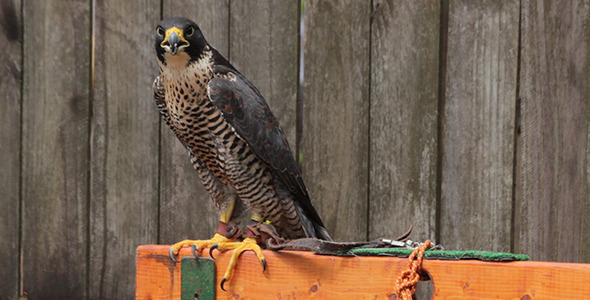 Good for falconry, hunting, animals, birds, predator, birds of prey, and more. Pink flamingo on green lake.